A power-hungry demon. An experiment gone wrong. Sometimes surviving is all that matters. Haedyn has always known she was different, and not just because she’s blind and an orphan. Her pale skin and deep red eyes make her an outcast. But when the orphanage is attacked, she discovers the truth – she’s the last Unnamed, an abomination marked for death. Now, she must find a way to survive in a world where she doesn’t belong. The Unnamed is a short story prequel to The Haedyn Chronicles. 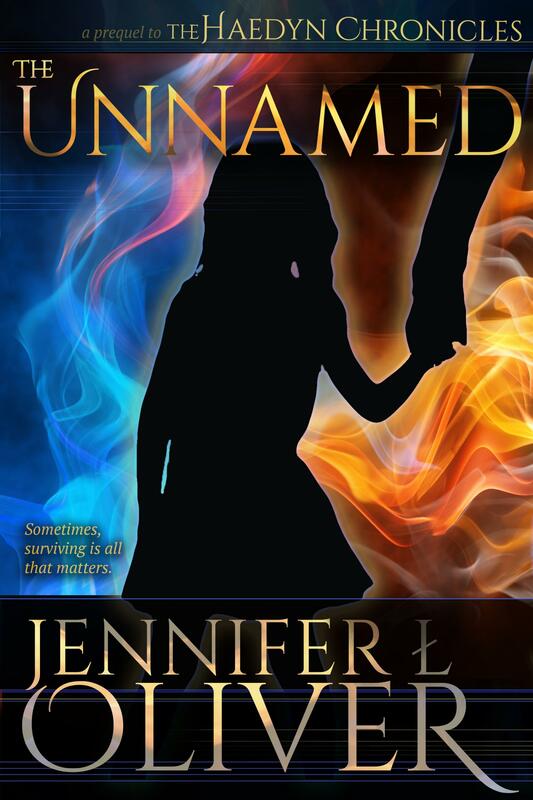 If you like your urban fantasy on the dark side and filled with edge-of-your-seat suspense, then you’ll love The Unnamed. Download The Unnamed and start reading The Haedyn Chronicles today!